Another new face has joined the RRGSD team! 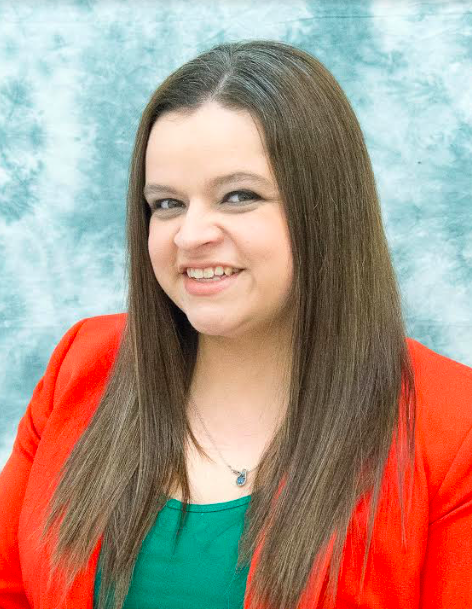 Join us in welcoming our new Assistant Principal Ms. Kathleen Gawsyszawski who moved to eastern North Carolina from Ohio a little over five years ago. Ms. Gawsyszawski earned an undergraduate degree in English and History from Baldwin-Wallace College. She also earned a Masters of Education in Curriculum and Instruction from Cleveland State University as well as a Master of School Administration from NC State University. She is entering her eighth year in education and has taught in Edgecombe County Schools at Edgecombe Community College. "Ms. G" is excited to join the Yellow Jacket family and looks forward to serving the students, staff, parents, and community members of the Roanoke Rapids Graded School District.